Introducing Donita Ballet where music, culture, physical activity, improved posture, muscle balance, grace and discipline are everyday life skills that you and your children will learn! 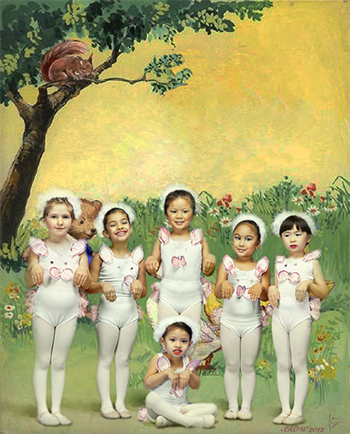 1 FREE MONTH of ballet! Space is limited to guarantee the quality of each class! The amount of energy needed to perform a ballet is about the same as playing two full football matches or running 18 miles! Call Donita today at 416-706-6191 and reserve your spot before classes fill up!